Your attention to deal with the individual is exceptional. Your attention to detail is also exceptional. I am very satisfied with the treatment I have received. I feel very welcome and comfortable in the office. 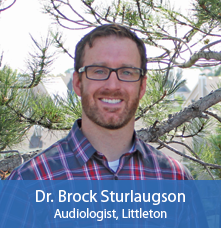 Dr. Brock Sturlaugson is very kind and caring, it is a pleasure to go to the office. 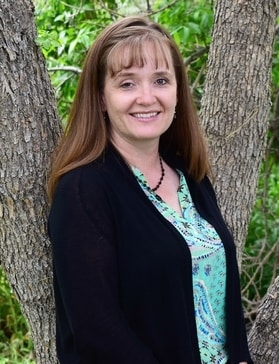 Terri started working for Hearing Rehab Center in December 2017. She is happing being a Patient Care Coordinator where she can help patients with the journey to better hearing. Having grown up in New Orleans, she loves to visit there with her family and enjoys playing piano, reading and hiking.